Hwall is currently spending time with family. 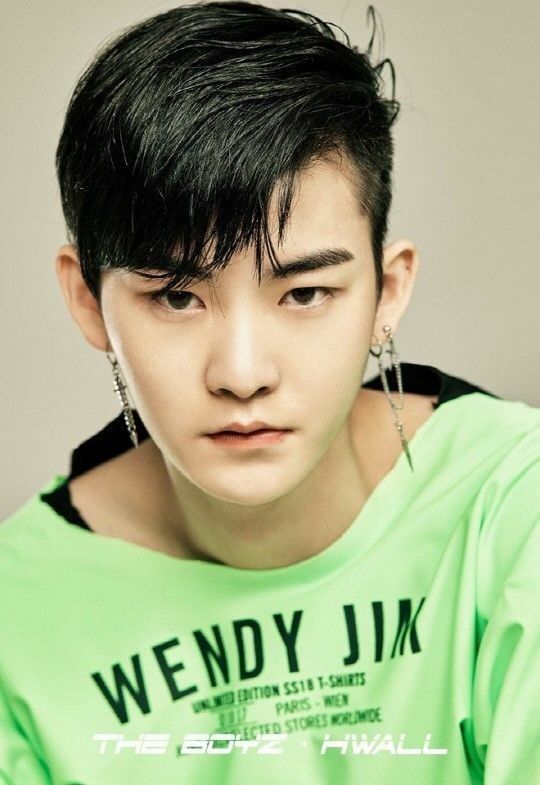 On Wednesday, The Boyz‘s agency Creker Entertainment reported that the father of member Hwall had passed away this Monday. Currently, the singer is mourning with his family and relatives at a funeral home. Moreover, according to the wished if the deceased’s family, no other information about the funeral will be forthcoming. As a result of his loss, the company asked that fans to “please be considerate” so that they can mourn the death peacefully. Lastly, it apologized for not reporting the incident earlier and asked for their support during this trying time.